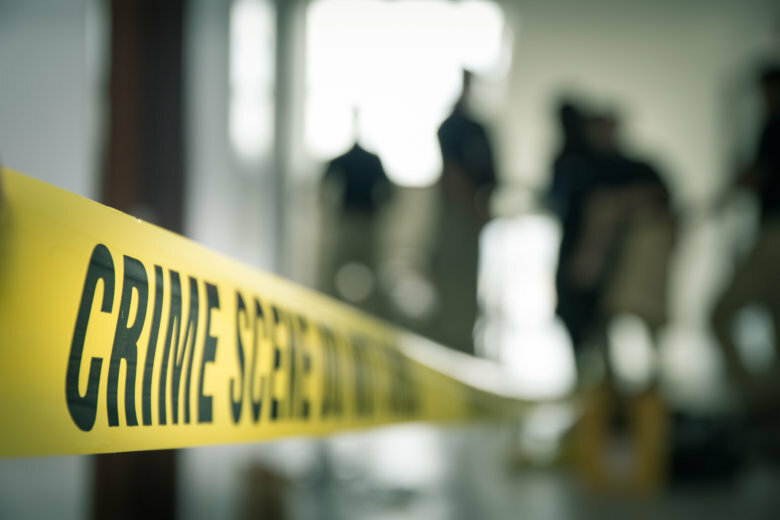 As overall crime in D.C. has declined slightly, the number of homicides in the District so far this year has risen, surpassing all the killings for 2017, according to statistics released by D.C. police. WASHINGTON — The number of homicides in the District so far this year has already surpassed all the killings for 2017, according to statistics released by D.C. police Tuesday. The rising homicide rate comes as violent crime across the city is down 7 percent and all crime across the District is down 1 percent. In the first nine months of the year, Washington has had 118 homicides as of Tuesday, D.C. police said. There were 116 in 2017. For comparison, in the first nine months of last year, there had been 83 homicides. One of the most recent killings to stun the District was the stabbing death of 35-year-old runner Wendy Martinez, who was fatally attacked near Logan Circle. D.C. police have arrested Anthony Crawford, 23, in connection with her death. Also on Tuesday, FBI crime statistics placed nearby Baltimore’s homicide rate above that of any other U.S. city with a population over 500,000. The 342 homicides in the city last year yielded a homicide rate of 56 per 100,000 people.